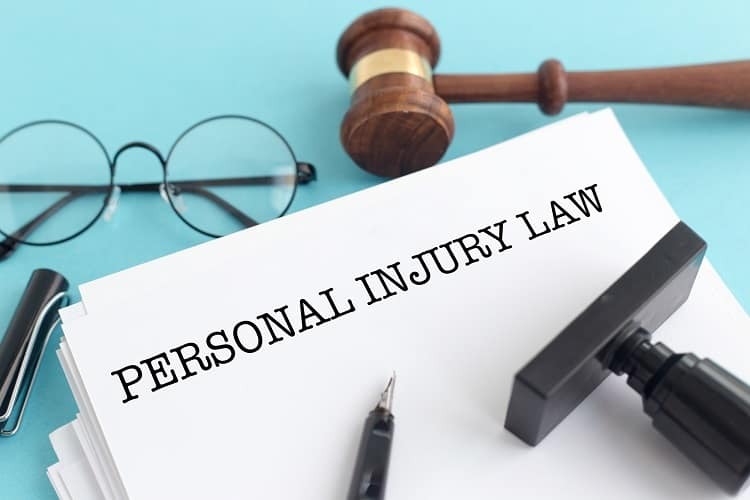 Nov 10, 2018 | Under Personal Injury | Posted by Dante Law Firm, P.A. Halloween night, a time when many kids and parents are out having fun, turning into tragedy for one Florida family. A father was out trick-or-treating with his two children and they had just entered a designated pedestrian crosswalk when a vehicle slammed into them at 45 mph. The collision killed the father and his 5-year-old daughter. His other daughter was taken to the hospital with minor injuries to the head. “She wanted to go trick or treating in her costume,” the children’s mother said. At the Dante Law Firm, we know that pedestrians face dangers all year round, not just on Halloween. Do you know who to turn to if you or a loved one are injured in a pedestrian incident? When you need a Miami personal injury attorney, you can count on our team to secure the compensation you deserve. We need to talk for a moment about how dangerous it can be for pedestrians when they head out. Florida is filled with drivers from all over the country, many who are not familiar with our roadways. Miami’s population can swell into the millions throughout the year. Nearly every accident resulted in an injury or a fatality. Out of the nearly 400,000 total accidents in the state for the latest reporting year, many of them were caused by driver negligence. While collisions with other vehicles mostly ended with only property damage, pedestrians are not usually as lucky. Pedestrians are the most vulnerable group in and around the roadway. Like the story above illustrates, even those in designated crosswalks are in dangers. Distracted drivers are a danger to those around them. Cell phones and other devices are a major cause of driver distraction. Drunk drivers have always posed a threat to pedestrians anywhere near the roadway, and drunk driving accidents often happen at high rates of speed. Regardless of how a negligent driver causes an accident, they should be held accountable for their actions. If you or a loved one were injured in an accident that was caused by someone else’s negligence, please seek legal assistance. We know how difficult it can be to deal with insurance companies and other parties in the aftermath of an accident, so let us help. If you need a Miami personal injury attorney, you can contact us by clicking here or by calling us at 305-949-2526.